Your arms full of wild and happy boys, it's a good way to live life. 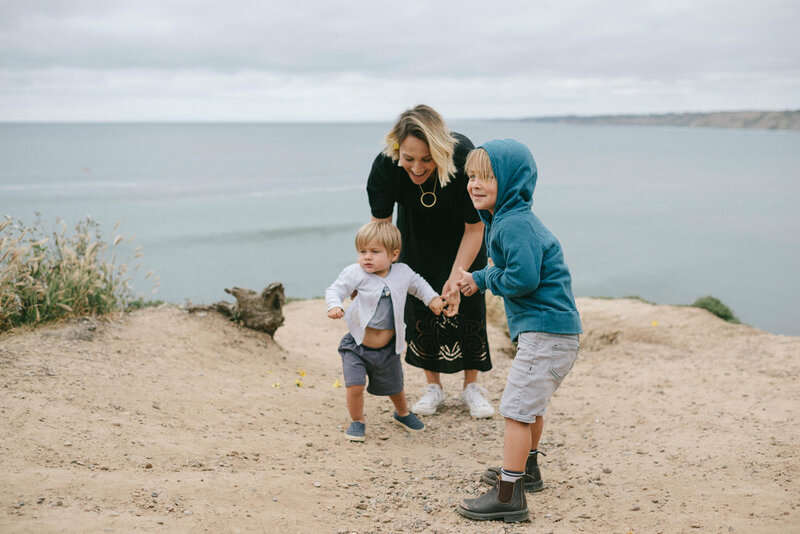 It's been awhile since I shared a proper motherhood session and my last session with the talented Chrissy Powers is the the perfect one to share. I don't know if any mama has ever handled two busy boys with so much grace and smiles. If you don't follow her, you should, she is a wonderful writer and source for good.